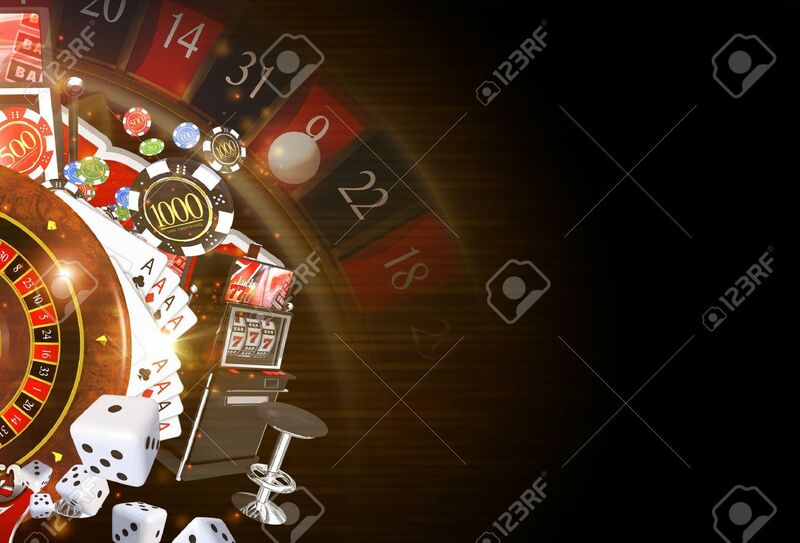 Copy Space Casino Background 3D Rendered Illustration. Dark Casino Gambling Theme. Royalty Free Fotografie A Reklamní Fotografie. Image 69872788. Reklamní fotografie - Copy Space Casino Background 3D Rendered Illustration. Dark Casino Gambling Theme. Copy Space Casino Background 3D Rendered Illustration. Dark Casino Gambling Theme.